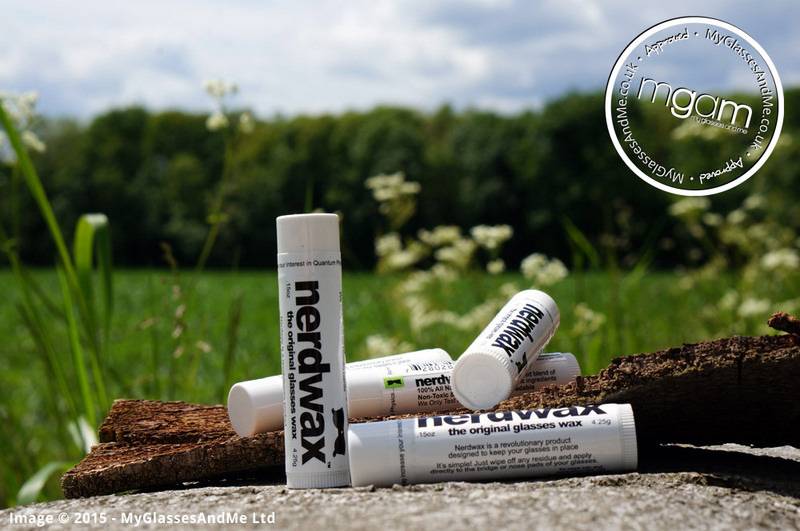 Would you like to stock Nerdwax in your shop? Due to overwhelming demand we are running very low on stock! 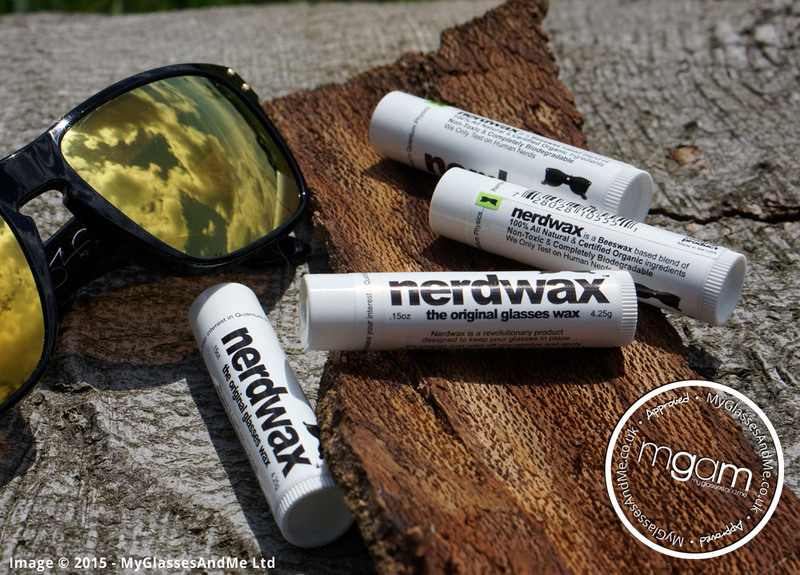 Don’t worry more nerdwax is on the way! When we sell out you can enter your email address to be notified when they come back in! They will be here soon! So who is the creator of Nerdwax? His name is Don Hejny form Nashville, Tennessee, USA. Watch the video below to see how he formulated the idea of the all natural, certified organic, non-toxic, cosmetic grade, biodegradable original glasses wax! All about Nerdwax from The Don! Finally… a simple and effective way to keep your glasses from sliding down your nose has made it to the UK. Is really easy to use, just follow the steps below! Wipe off any residue or facial oils from your glasses. 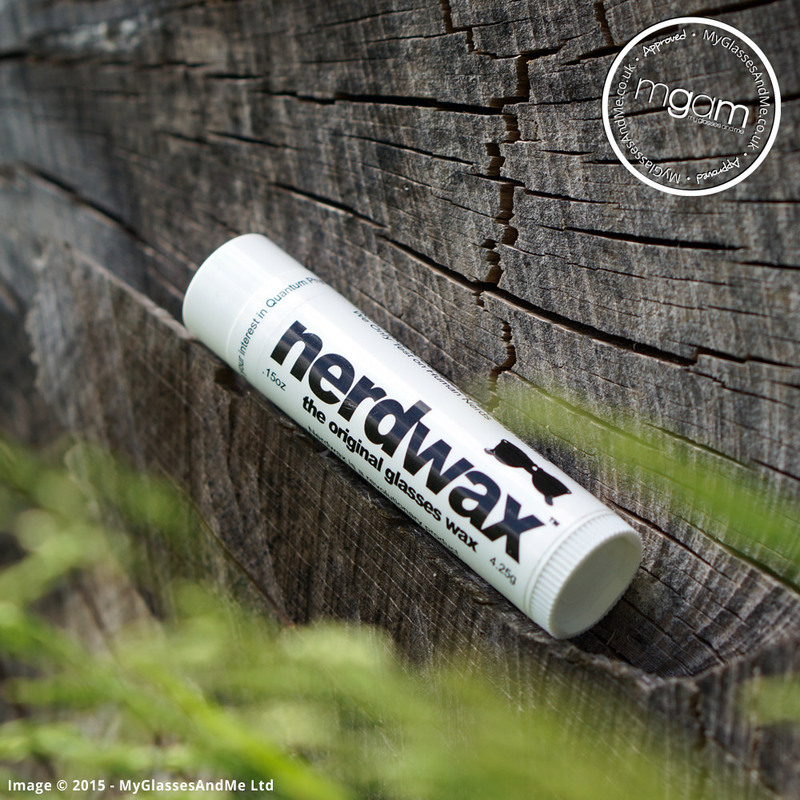 Nerdwax will wear off naturally over time! We aim to dispatch your order the next working day after it is received. During busy periods this may be longer. We use Royal Mail 1st Class postage for all our paid delivery options. 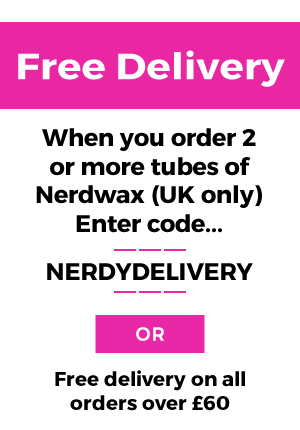 Orders that qualify for free delivery (if selected) will be sent via Royal Mail 2nd Class. If you no longer require your product(s) please contact us to arrange a return within 14 days of purchase. Due to the cosmetic nature of the product(s) we are only able to accept returns on those that have been un-opened and that are in original saleable condition. Return postage is at the cost of the buyer and MyGlassesAndMe Ltd are not responsible for any that are lost in transit. Once we receive your return we will inspect and contact you using the method of your choice to finalise/reject the return based on the above criteria being met.